I began to see that I enjoyed [translation] and also that it was a form of writing I could do without the problem of having to be "inspired." Lydia Davis is the author of one novel and seven story collections, the most recent of which is Can’t and Won’t (2014). Her Collected Stories was published in 2009. 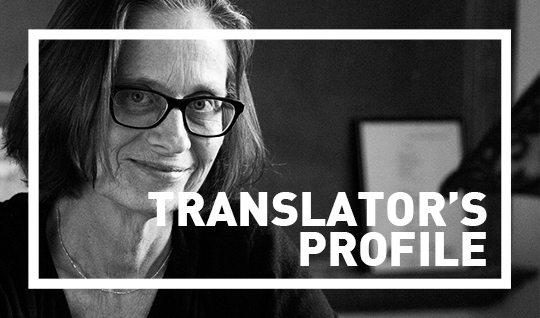 She is also the translator, from the French, of Swann’s Way (2003) and Madame Bovary (2010) and has been appointed, this year, the French-American Foundation’s inaugural Laureate in Translation. A bi-lingual edition of her translations from the Dutch, of the very short stories of A.L. 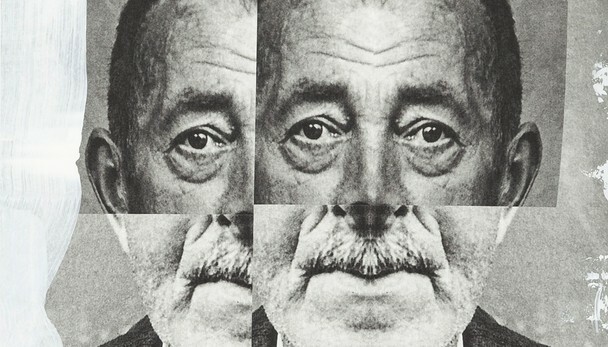 Snijders, first presented in our Fall 2011 issue, will be published in Amsterdam by AFdH in September. I’m Lydia Davis, both fiction writer and translator. I’ve been both for as long as I can remember, and they complement each other nicely. I spent decades translating from French and then, about ten years ago, started widening my scope of languages—first with Spanish, then with Dutch and German. I’ve also—just for the challenge—translated one story from the Portuguese and a few from the two principal Norwegian languages.